SPIP is available to all faculty and graduate students in Fulmer. 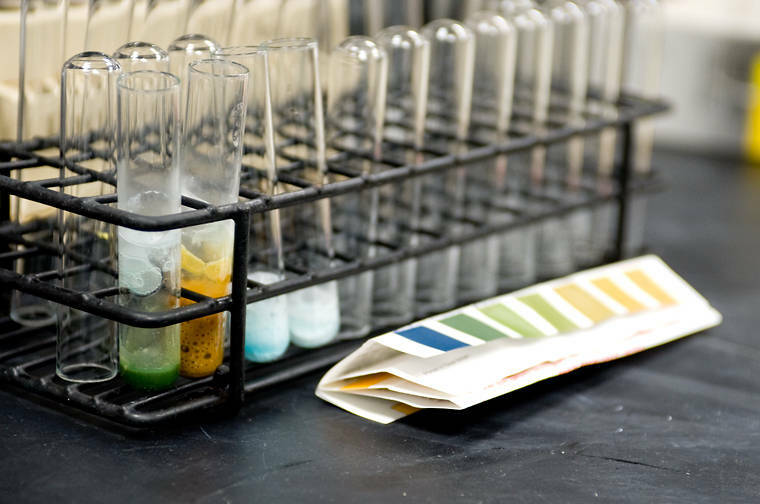 It is available to undergraduate chemistry majors. It is available for Windows only. 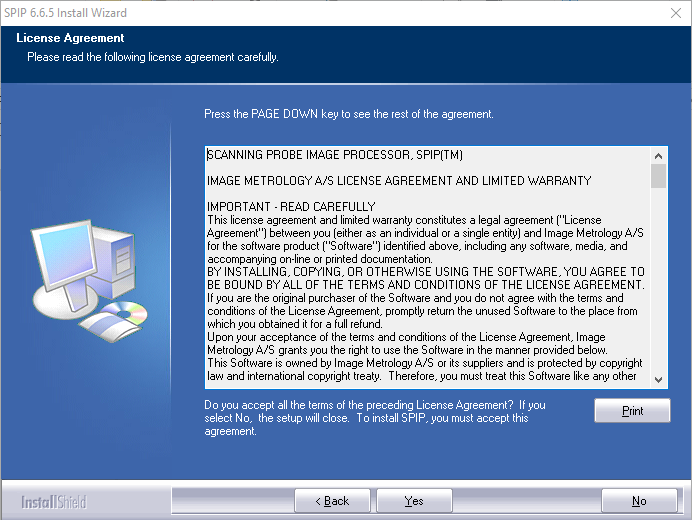 We use a network license. 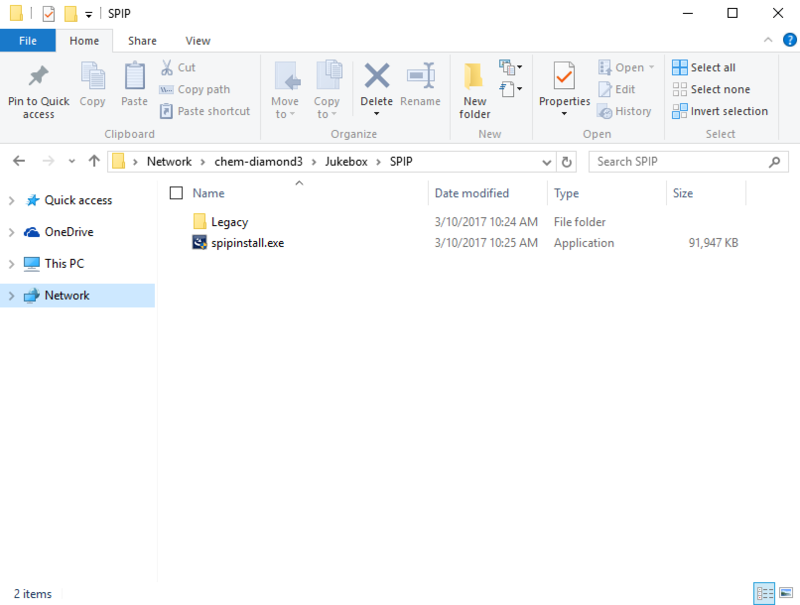 Your PC must be connected to the Internet when you launch SPIP. 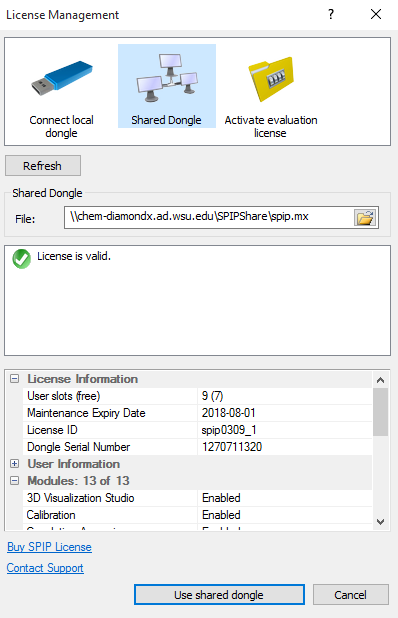 If you are not on the WSU-Pullman campus, you must connect to the VPN before launching SPIP. 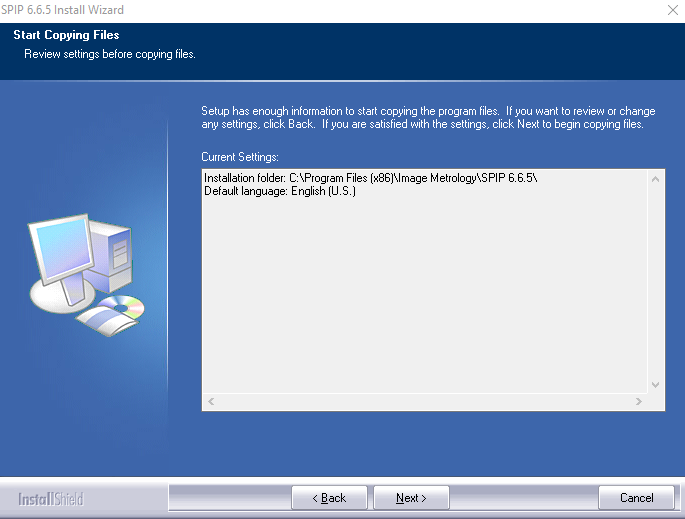 You can find the .exe installer in the Jukebox folder under SPIP. Double Click this to start the install. 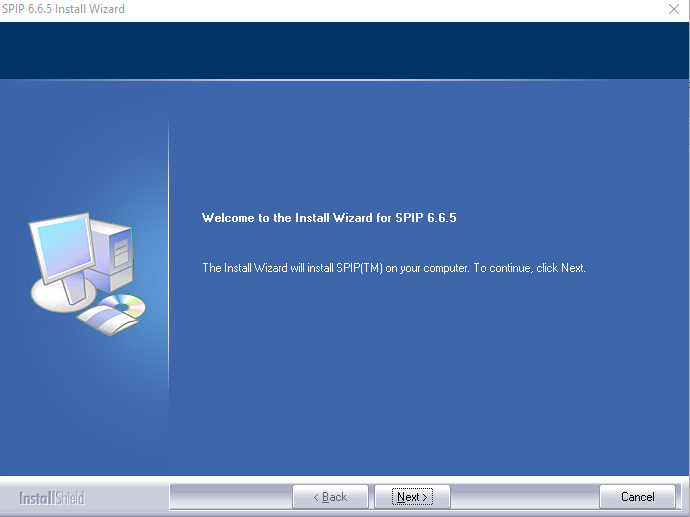 The installation application begins. Click Next. Success! The application has installed. Close the setup application. 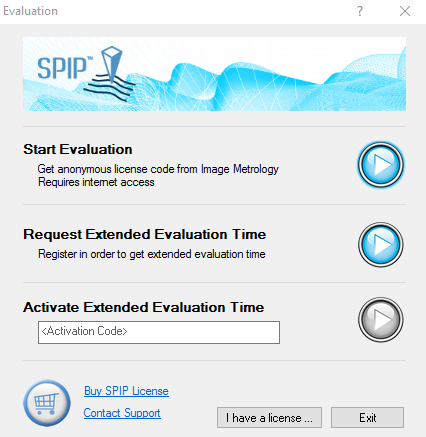 SPIP uses a network license. 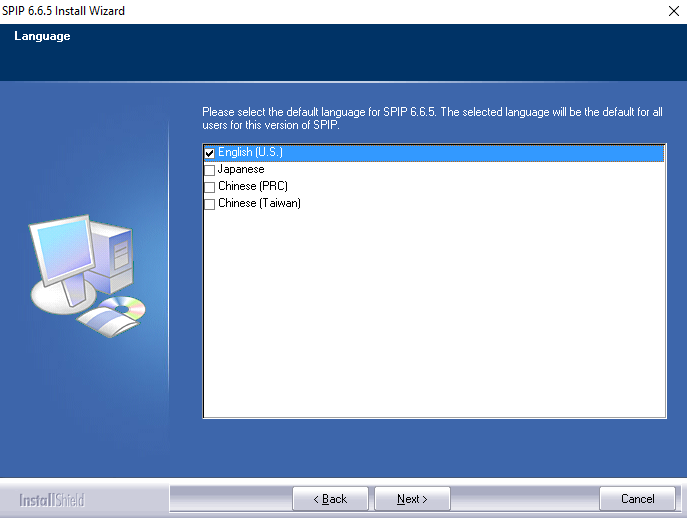 You must connect to the license server to activate SPIP. Confirm that you can reach the license server. Try to open \\chem-diamondx.ad.wsu.edu. If you see the following, success! 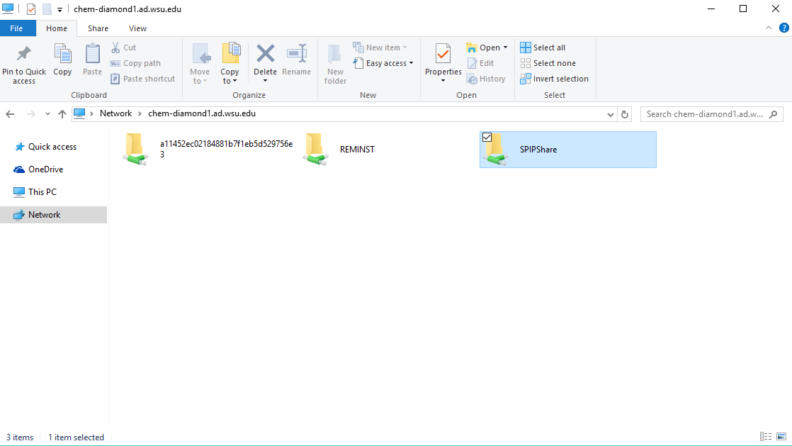 You can view the SPIP share. You may be asked to authenticate. 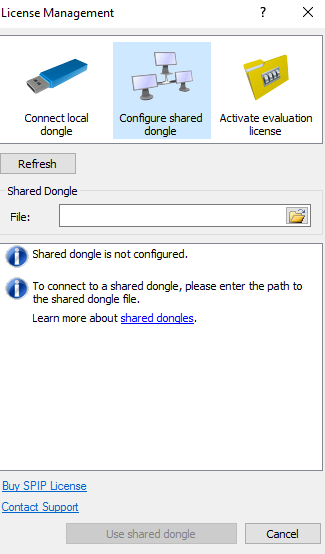 Authenticate with your network id. SPIP is ready to use.